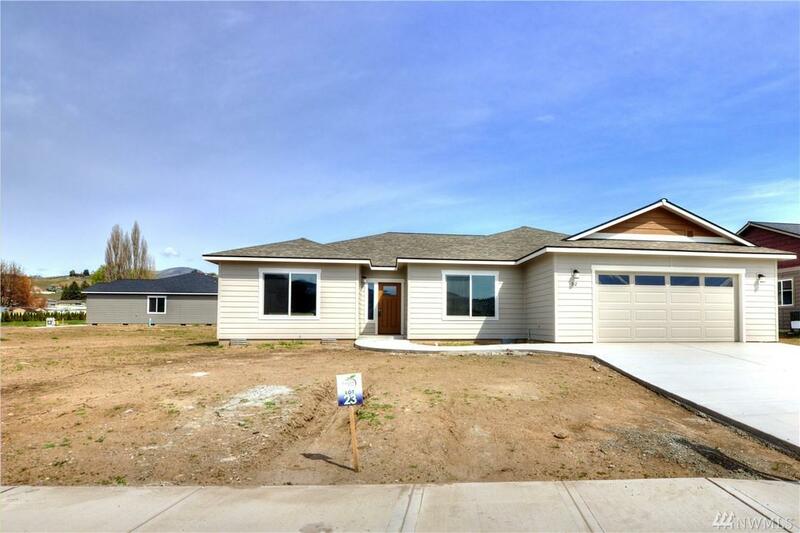 New construction at Manzanita Court. 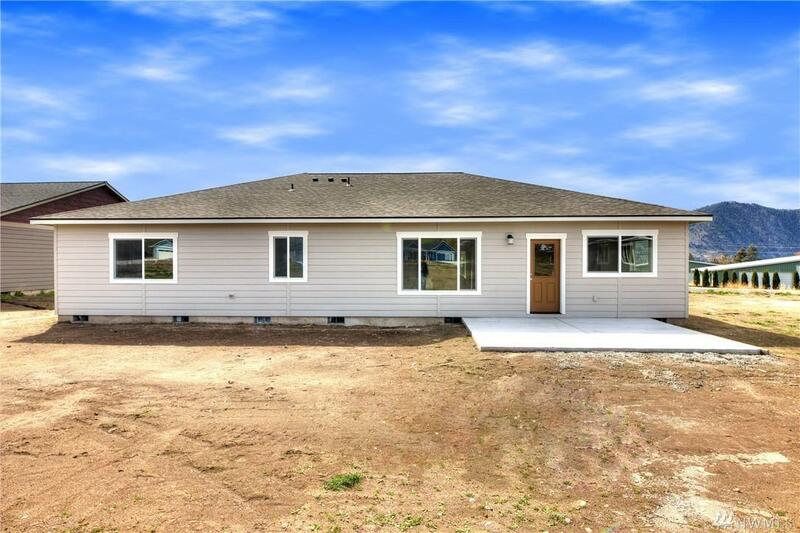 Ranch style home that is 2159 sq. ft. with 4 bedrooms and 2 bathrooms. Large 1/4 acre lot all flat with irrigation water for landscaping or the addition of a pool. Granite countertops, stainless steel appliance package, hardwood flooring and open living for kitchen, dinning and great room. 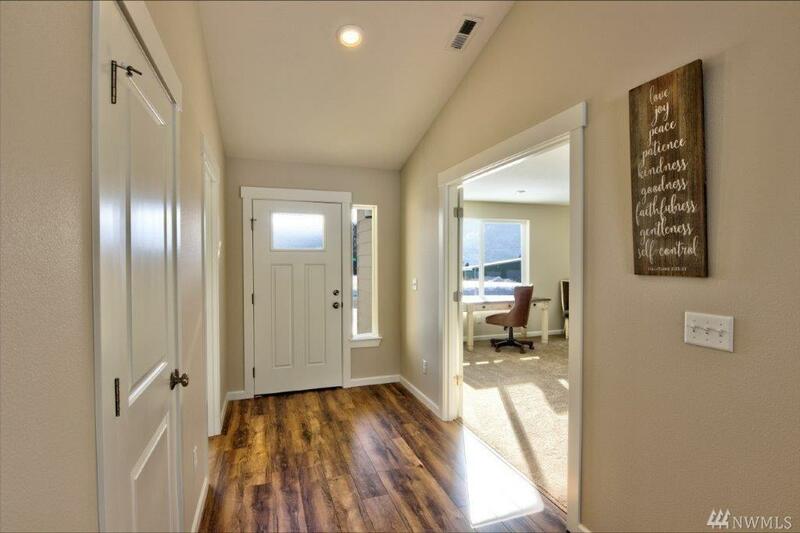 Located within a few minutes of Mill Bay Park for launching your boat and just a few minutes from downtown Manson and Chelan. Vacation rentals are allowed.